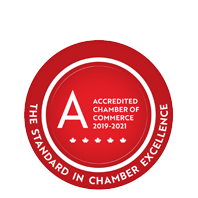 Welcome New Member: Arable Brand Communications - Business Directory - St. Thomas & District Chamber of Commerce - ON, ON ? Products & Services: Arable Brand Communications builds strong brands and marketing strategies for Canadian agri-businesses. Their work in advertising, graphic design, web design and communication has benefited a variety of companies in the food, wine, milk and craft beer industries.